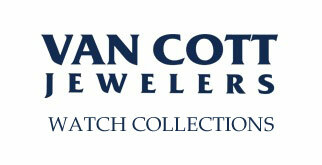 Van Cott Jewelers is the areas leader in Fine Estate Jewelery. 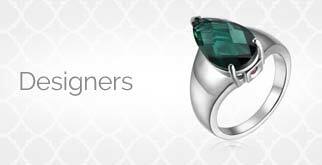 We specialize in purchasing Period jewelry and Designer Jewelry. 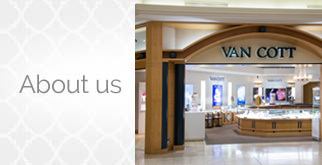 You will receive top dollar at Van Cott Jewelers. We buy gold, platinum,diamonds and silver AND we are paying premium prices for GIA certified diamonds of 2 carats and larger. We buy all sizes and shapes of diamonds. 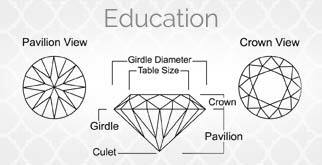 No diamond too big or too small. Up to 100% more than you would receive from dealers in malls. 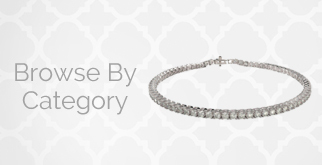 We pay substantially more for all diamond jewelry. 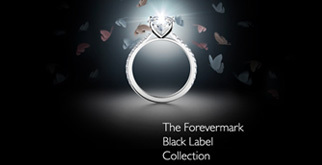 Bring your diamond jewelry to our Town Square Mall or Oakdale Mall Location. In most cases we can PAY MUCH MORE for your scrap metal and jewelry related items than ESTATE AND GOLD DEALERS. 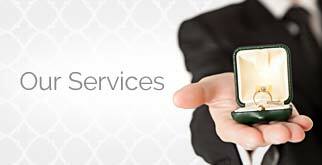 Van Cott Jewelers has been family owned and operated since 1969. We offer Complimentary Consultations in our relaxed and professional atmosphere AND we will beat any other reasonable offer. 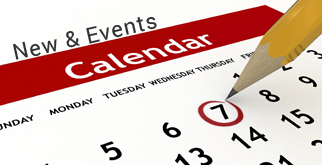 CALL TODAY FOR A GOLD CONSULTATION!